Children’s book author and illustrator Ashley Wolff visited with our Middle School art class when she was on campus to visit our Lower School students. 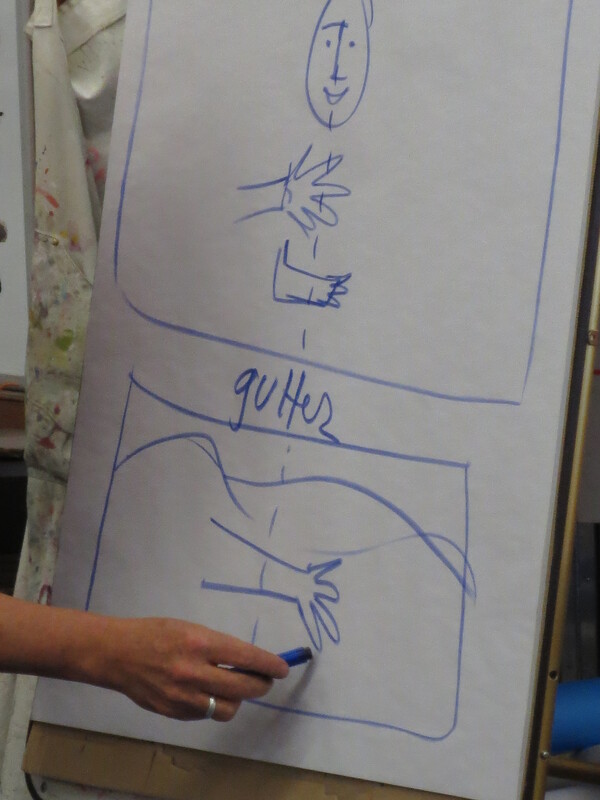 She taught the artists about forward momentum (making sure the action in the pictures faces the right, so that it is set up in the same way we read, left to right). She showed them how to prepare two-page spreads keeping in mind the gutter (the fold in the center of a book). Because heads, hands, feet, and small illustrations can get lost, any great detail should be kept clear of the gutter. She also had them draw pictures that touched on all four sides of the page. Then she showed examples from her own books where she did one in block prints with watercolors and another in collage (she used pages from the Farmer’s Almanac for an apron and a flyer from Lucky’s for the clothing). It was interesting to learn about all the things a book illustrator has to keep in mind when creating artwork. On Thursday, the library celebrated World Cultures Week with the high school by participating in the Passport Lunch. A variety of foods were offered in the classrooms, such as Latin American foods in the Spanish room, Mediterranean in the Latin room, francophone foods in the French room (yummy chocolate mousse! ), chocolates from around the world in the history room, and many more. Since the theme for the World Cultures Assembly this week is Indian culture, we served drinks from India: chai latte and mango lassi. Not a drop was left over after lunch, so we think they were a big hit. We listened to a Ravi Shankar station on Pandora and had authentic Indian textiles in our displays of spices that we used in the chai, which included cardamom (did you know this is the third most expensive spice in the world behind saffron and vanilla? ), cloves, and cinnamon. 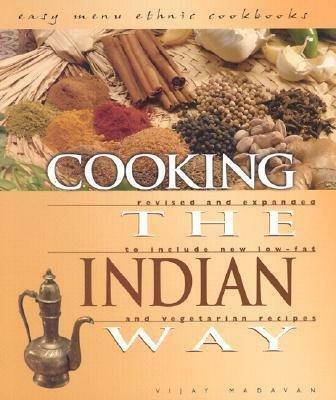 If you’d like to learn how to make either of these drinks for yourself, stop by the library and we can give you our recipes and an Indian cookbook with more delicious dishes to accompany the drinks. Our TED Tuesday this month fell during World Cultures Week, and we selected a TED Talk featuring India. In it, Shashi Tharoor explains how India is becoming a world superpower through what he calls “soft” power, which is a country’s ability to share its culture with the world and thereby influence world opinion. 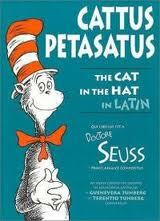 We kicked off World Cultures Week in the library by reading The Cat in the Hat in 17 different languages. Students and faculty took turns reading passages while we projected the English version on the screen. It was great to hear Dr. Seuss in so many different languages, including Swahili, Mandarin, and Punjabi, as well as many others. If you want to try reading some Dr. Seuss in a language other than English, the library has versions of his books in Spanish, Latin, and French for you to check out.